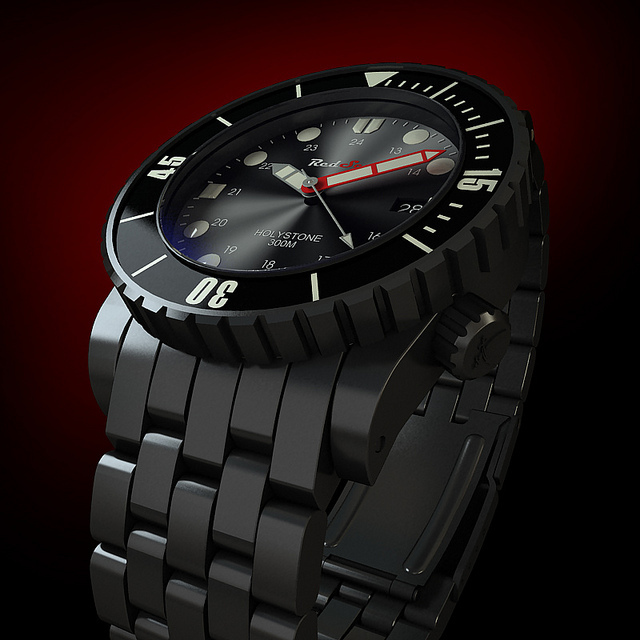 By TLex Another OceanicTime giveaway may have come to a end; however there's another great opportunity to win a dive watch from our friends over at the Watch Freeks forum, who are hosting a giveaway of their own for a RedSea Holystone PVD. You have just 4 days left to enter! Follow the link HERE for full details or click on their logo below to visit their dive watch forum . . .